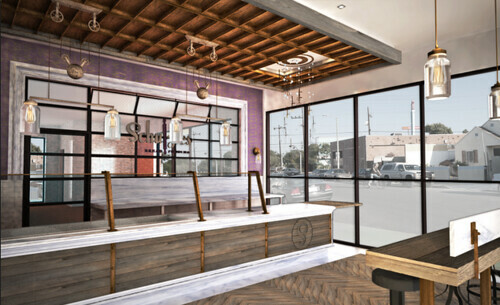 Schulzie's "Bread Pudding Parlor" to Open on Lincoln - Yo! Venice! The Unemployed Eater hipped us to the fact that Schulzie’s is opening a new “Bread Pudding Parlor” at 701 Lincoln near Wurstkuche. They are also opening in San Francisco! Read more over at the Unemployed Eater!